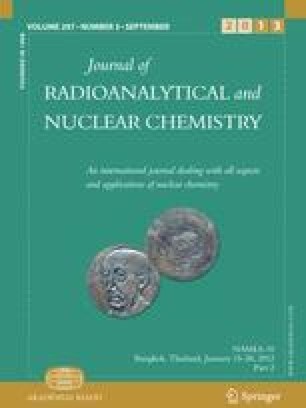 Procedures for instrumental neutron activation analysis (INAA) have been developed and used on more than a thousand small samples of terrestrial and lunar silicate rocks and minerals for determination of Co, Cr, Fe, Hf, Na, Ni, Sc, Ta, Th, and the rare earths La, Ce, Sm, Eu, Tb, Yb, and Lu. Precision has been determined by repeated analysis of Knippa basalt and DTS-1 to be better than ±5 percent for all elements except Ni, Yb, Lu, and Hf. Mean values and estimates of accuracy are given for Knippa basalt and USGS standards AGV-1, G-2, GSP-1, and W-1. Important features of the method are its precision and ease of data reduction.